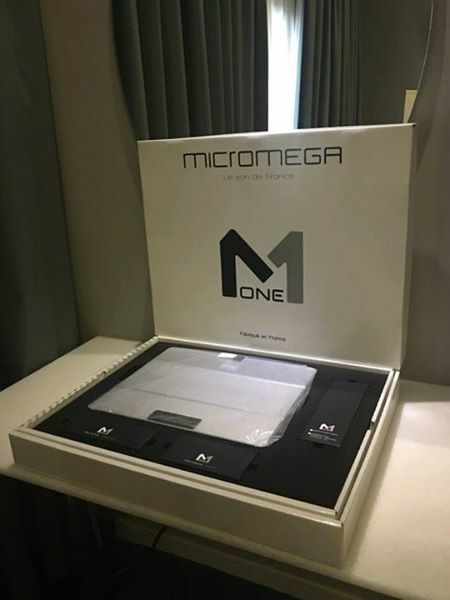 The Micromega M-One M-100 amplifier has been designed to power the most demanding speakers and offer its user very high-end streaming and digital-to-analog conversion functions. It can have an optional self-calibration system, to fit any listening room. It's a class AB model. A real feat of engineering. The French brand Micromega offers the Micromega M-One an amp perfectly in tune with modern musical listening. 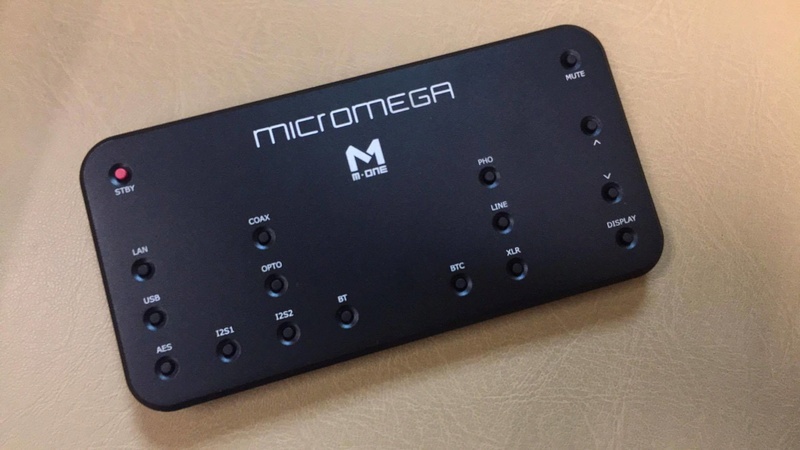 Powerful, with up to 2x200 W at 4 Ohms, the Micromega M-One has a plethora of digital inputs, to exploit current or high-end sources: HDMI I2S, asynchronous USB, S / PDIF. The on-board DAC is compatible with PCM streams up to 32 bits and 768 kHz, as well as DSD (native, DoP) up to 11.2 MHz. There is no optical drive or network with which the Micromega M-One M-100 will not communicate. Note that the DAC is an Asahi Kasei AK4490, the current digital-to-analogue converter of reference. The DAC Micromega M-One M-100 also features an aptX-compatible Bluetooth receiver and Ethernet network controller to function as a DLNA rendering device. In other words, playback of audio files, CD quality as HD studio is allowed from a computer, a NAS or Android tablet for example. A Micromega mobile app for Android and iOS is available to listen to other sources (Internet radio, etc.). In addition, the Micromega M-One M-100 is AirPlay compatible with AirDream technology. The DAC Micromega M-One M-100 is equipped with a full analog preamp section, with RCA and XLR line inputs, and an RIAA preamp, which is compatible with mobile magnet (MM) phono cells. voice coil (MC). A pre-out XLR output and an RCA format for active subwoofer are also present. The DAC Micromega M-One M-100 amp can optionally include a self-calibration system called MARS, which automatically adjusts the listening parameters to the acoustic characteristics of the listening room: if it causes a delay on certain frequencies, it will be compensated. Same for a shortfall in a frequency range. The MARS option can be added later to the device. The DAC Micromega M-One amp is made of solid aluminum and offered in several colors, matt or lacquered. A beautiful integrated amp made in France. Please contact us at 012-614 3049 (Ms Wee) or 016-725 5372 (Wendy) for further details or pricing or to arrange for a demo at our showroom situated at Taman Melaka Raya, Melaka.